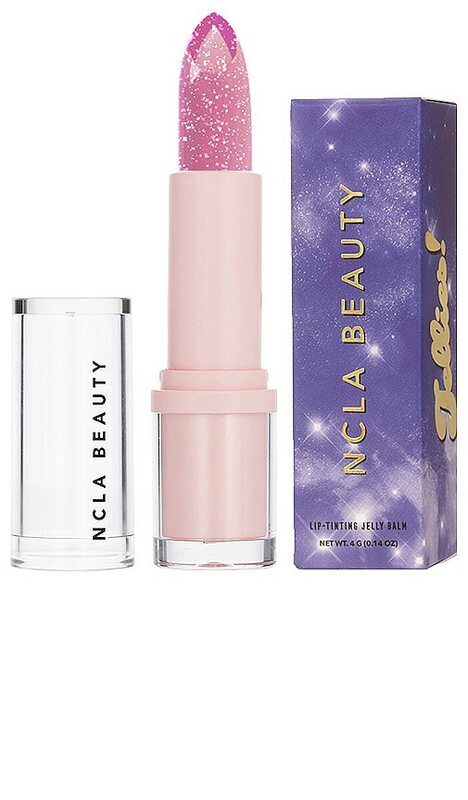 You're so ready for this amazing jelly. 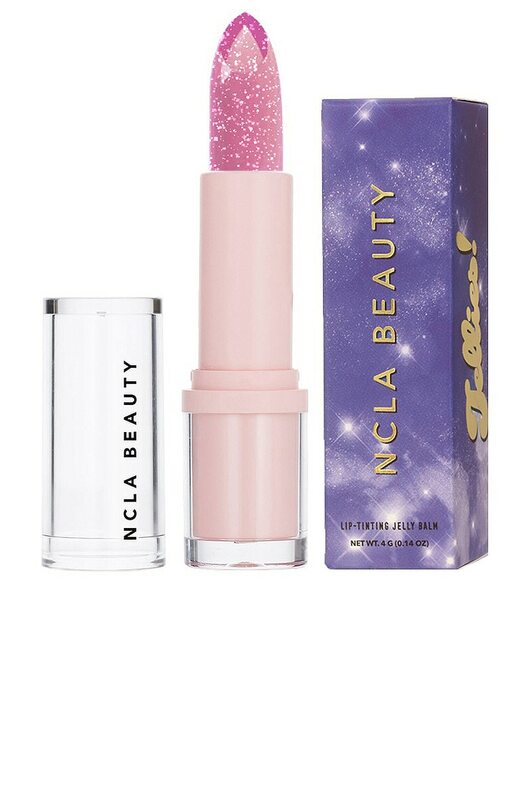 NCLA Jelly Balm lipsticks go on clear and instantly combine with your natural pH levels to create a perfectly juicy pout. Ricinus Communis (Castor) Seed Oil, Petrolatum, Octyldodecanol, Ozokerite, Ethylhexyl Palmitate, Polyethylene, Microcrystalline Wax(Cera Microcristallina), Tocopheryl Acetate, BHT.